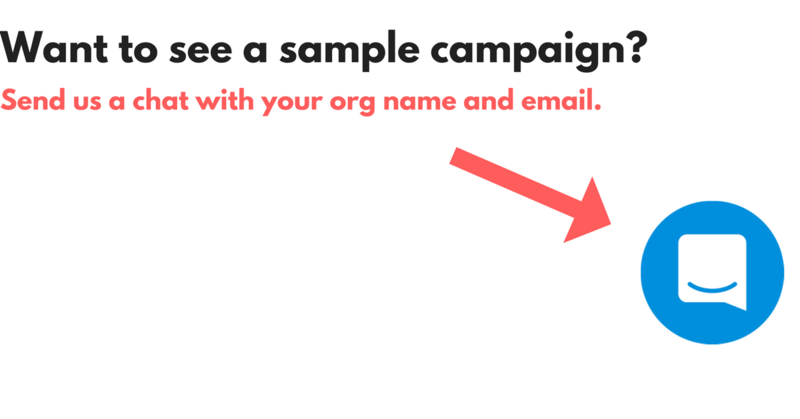 Spell-a-Thons are super simple in that your students will ask friends and family for sponsors online for the number of words they spell correctly on a test given in class (teachers choose the words). No event to organize or junk to sell. SUPER EASY. Parents receive a link to their student's page via email - ZERO parent set-up which leads to more donations! They simply donate and share that link via email, Facebook, etc. 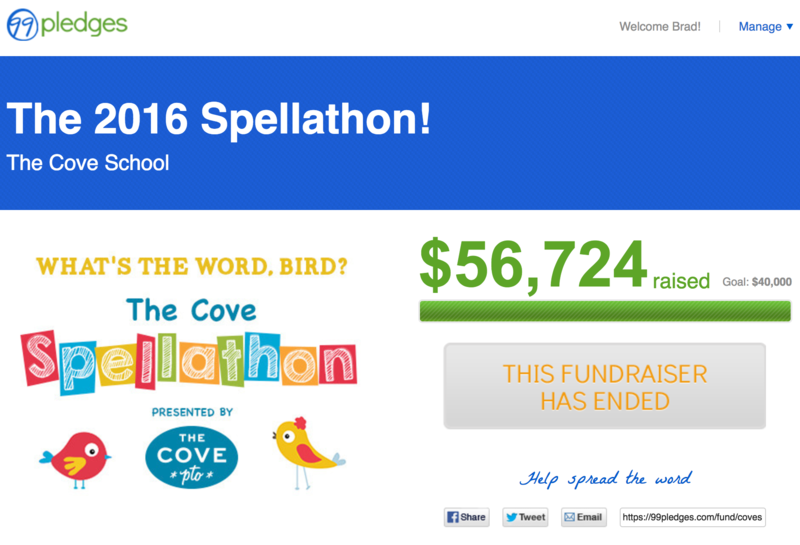 We helped the Cove School raise $56,724, and we can help your school too. Substantially increasing the amount you raise - reach grandma in Florida easily. Eliminating the work for you and your parents - stop chasing down checks and pledge forms. Accept, track, and report on credit card, cash, and check donations. Doing all the set-up for you. We can go live today. Allowing you to keep more funds - you keep 100% of cash and checks, and 90% of what's collected online. No set-up charges. No credit card charges. No minimums. Spell-a-Thons are super fun and simple, and we'll be here every step of the way.